Dry shampoo is a formula often based on rice or corn starch that helps soak up the excess oil from your hair in between washings. As with any product, dry shampoo has disadvantages and advantages that you need to be aware of before you use it. After all, you want to keep your hair as healthy as possible. Everyone has those days when they are running behind and are forced to streamline their regular morning routine to be able to make it to work or an appointment on time. If you planned to wash your hair but just don’t have time, you can use dry shampoo to help your hair look presentable until you do have time to wash it. With a few sprays and some brushing, you can freshen up your tresses in no time. Shampoos, conditioners and pre-blow dry styling products can be expensive, especially if you buy quality products. The addition of dry shampoo to your routine will allow you to go longer without washing your hair, which can save you money over time. By using dry shampoo a couple of times per week, you can cut down on the amount of shampoo you use and you won’t need to replenish your supply as often. 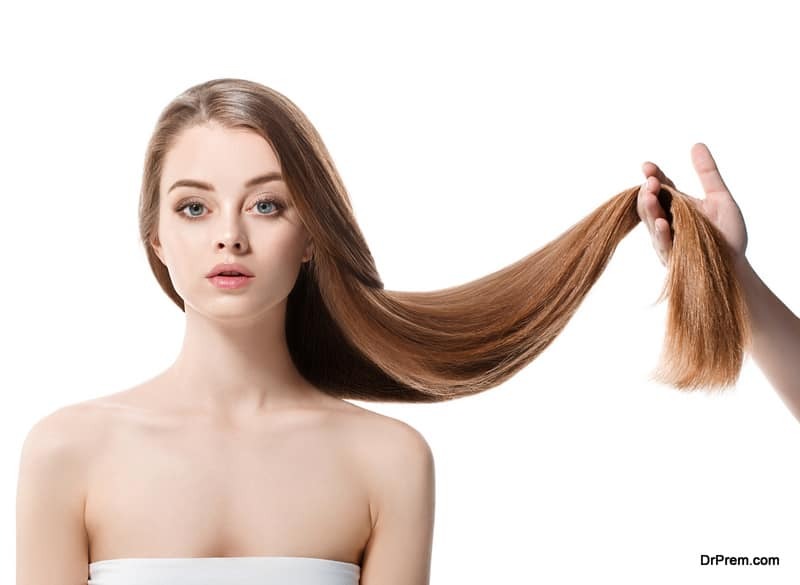 If you are constantly blow-drying and heat-styling your hair, it’s likely your hair has suffered damage.Dry shampoo can give your hair a break from the abuse, but be aware that it won’t heal the damage that’s already been done to your hair. As a remedy, in between dry shampoos, you’ll need to wash your hair with productsthat will nourish and revitalize your hair like the ones from Ancient Hair Secrets. These products are void of harsh chemicals and contain premium extract oils, which will nurture your scalp and tresses and promote new hair growth. After you’ve spent the time and money on a blowout, you’ll want it to last as long as possible. Dry shampoo can help extend the life of your blowout. A typical blowout might last a couple of days, but with the help of dry shampoo, you might be able to prolong the blowout for up to seven days. Experts recommend a method of spraying the underside, instead of the top side, of your hair and brushing it. The more you shampoo your hair, the more the color in your hair will break down and fade out over time. Color treatments can cost over $100, so it makes sense to try to preserve the effects of the treatment if you can. If you’re the kind of person who feels like you just can’t go without washing your hair every day, try using dry shampoo every other day. It will soak up the excess oil in your hair and allow you to style it without making your hair color fade so fast. You might never experience a problem, but dry shampoo can irritate your scalp. Some people might say it can dry out your scalp and cause dandruff, but that’s not true. Dry shampoo won’t cause dandruff, but it can accumulate on your scalp and exacerbate the problem if you already have scalp irritation or dandruff. 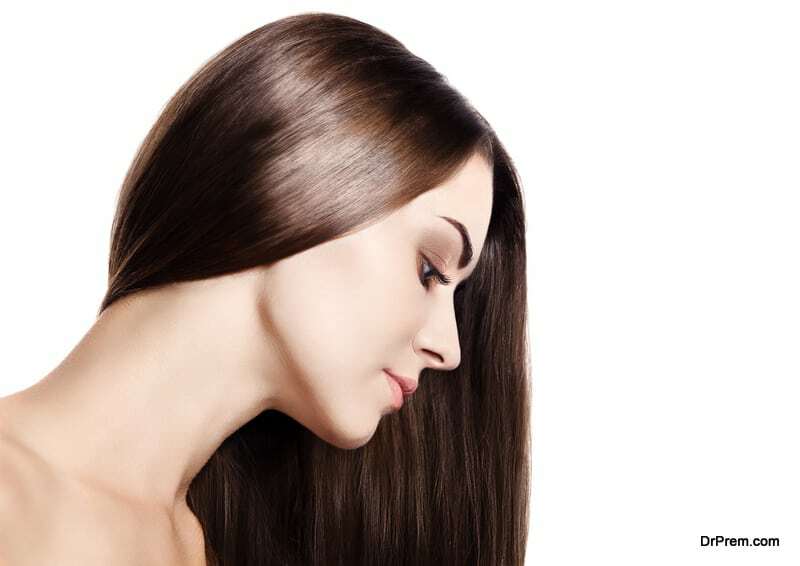 Although there are dry shampoo products that are designed for specific hair colors, many of them dispense a white powder-like substance that can leave an obvious white residue on your hair. If you use dry shampoo several days in a row, it might even appear that your hair is changing color. Because dry shampoo coats your hair, it can make it look dull and very different from the beautiful and lustrous hair you may be used to. This is a temporary condition, but just know that your hair won’t have a shiny quality to it when using this type of product. You may find that when you use dry shampoo, you choose to wear your hair up rather than style it and leave it down. Depending on the brand of product you buy, the scent of the dry shampoo could be annoying. Although some products have a pleasing scent, others don’t have a scent and mix with your unwashed hair to create a scent that might not be the most pleasant.